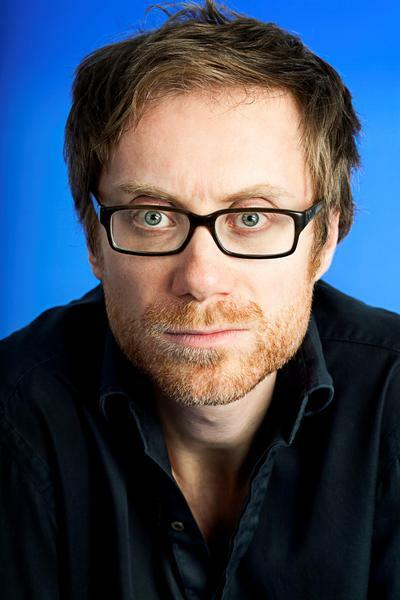 Stephen Merchant is an English writer-director-actor best known for his collaboration with Ricky Gervais. He starred in Logan and The Girl in the Spider's Web. Merchant makes his solo directorial debut on Fighting with My Family.